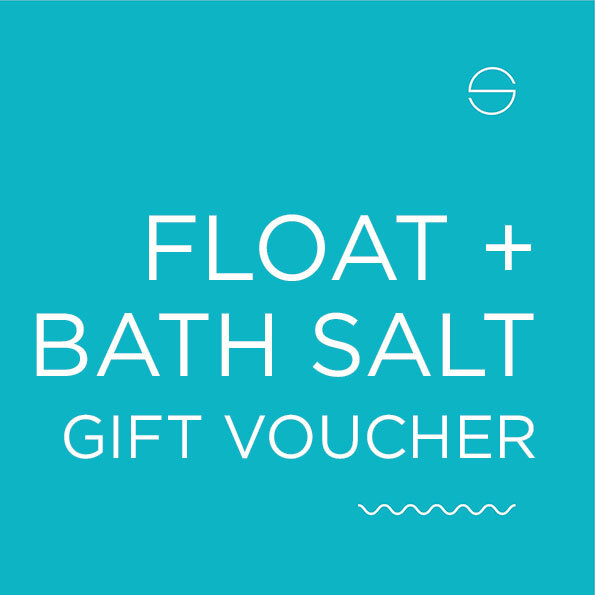 Entitles the bearer to a 60 min float and one Detox Bath Salt. Directions: Fill your bathtub with hot water, as hot as you can handle without being scalded (Apx 37-42°C). Add 1 cup of your chosen salt to your water while the tub is filling . Soak in the bath for 10 to 30 minutes. Towel off and give your tub a good rinse. Enjoy a bowl of fresh berries or an orange after your bath to balance out your blood sugar, and drink ample water.